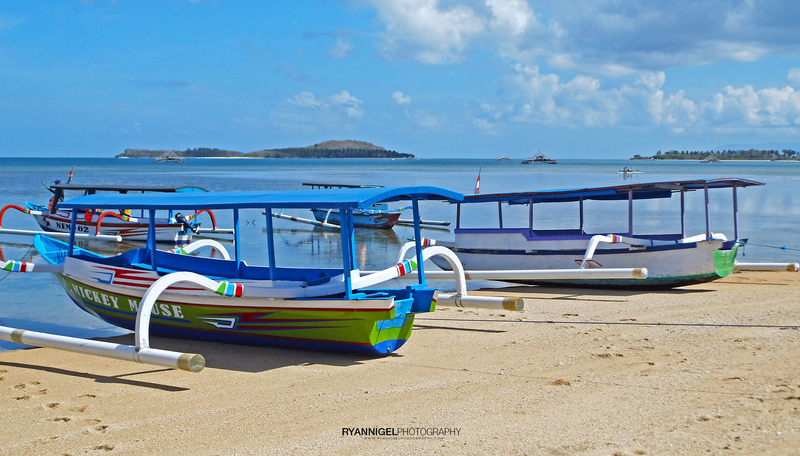 Trigger boats on the beach at Gili Layar Lombok Indonesia. Empty beaches. Waving Palm Trees. 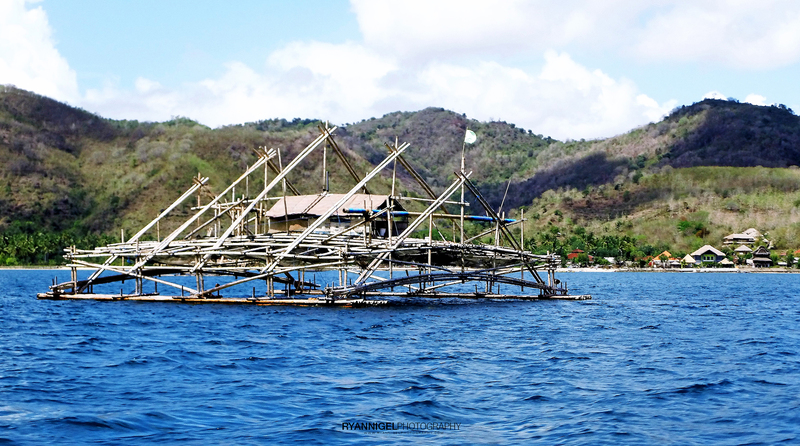 It’s all there at Gili Layar. 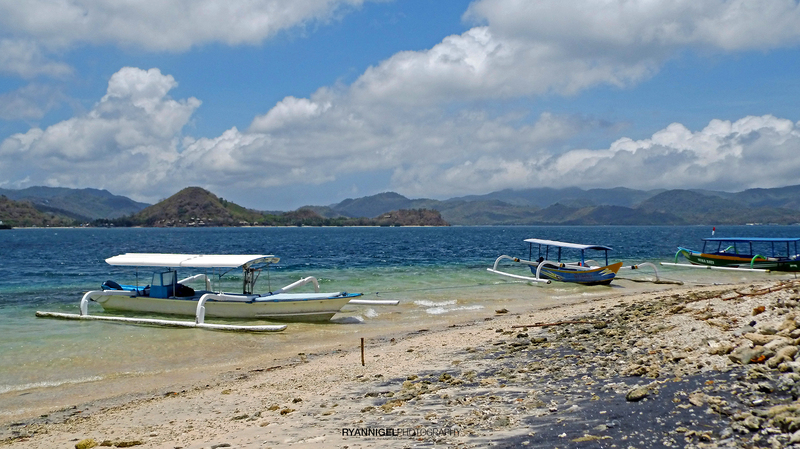 Gili Layar is located at the South West Coast of Lombok. There is very little known about the islands here. In the holiday season some locals come to visit the island(s) and stay overnight on the neigboring islands. 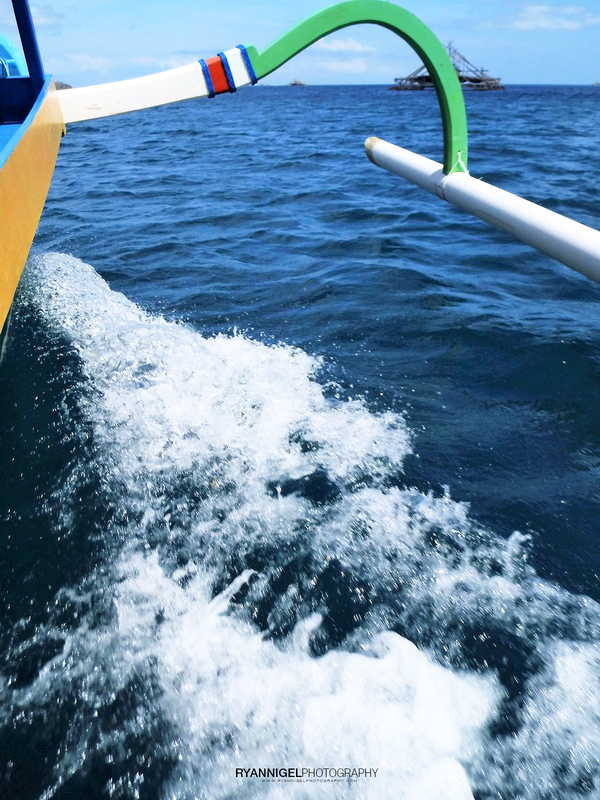 Gili Layar is reached from Tembowong boat landing (the same access point for Gili Gede), the boat trip takes roughy 30 minutes and costs 150,000 rupiah to charter the boat (one way). Gili Layar Bungalows offers WiFi which works not very well :).